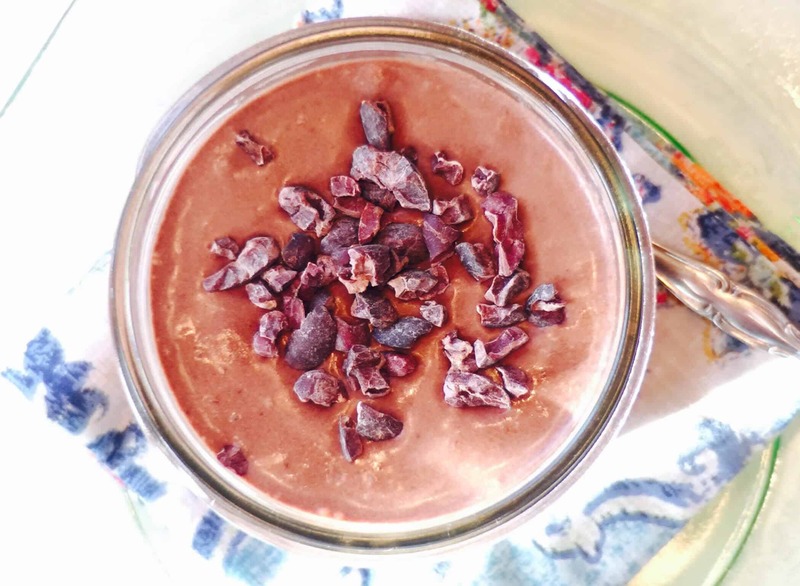 Cherries and chocolate – I can’t think of a better combination when it comes to smoothies! Carob powder is a wonderful source of calcium, while cherries lend a boost of vitamin C and potassium. 1. Combine all ingredients into a high-speed blender. 2. Blend for 30 seconds to 1 minute, until desired consistency is achieved. Food can be a powerful ally. In the same way that we use pharmaceuticals to impact our biology, we can use food as our medicine. 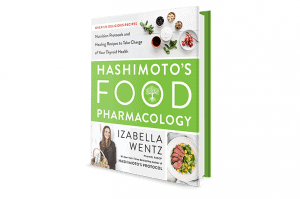 Nourishing your body through food pharmacology is one of the fastest ways to tell your body it is safe and can start healing. Click here and order your copy of my new cookbook, Hashimoto’s Food Pharmacology: Nutrition Protocols and Healing Recipes to Take Charge of Your Thyroid Health, today and please share with all the ones you love! P.S. Is your protein powder holding your health back? Most protein powders on the market contain ingredients like soy, dairy, or eggs, which can be very reactive for people with Hashimoto’s. That’s why I created Rootcology AI Paleo Protein – the only autoimmune friendly protein! Order yours here, so you can have your smoothies and your health too!